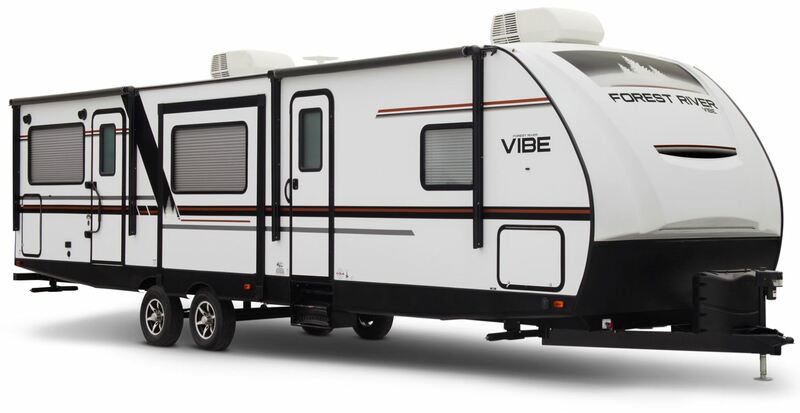 " We enjoyed shopping for our new camper, especially the non-pressure sales environment. The entire staff was friendly every time we walked in, from sales, financing, and service. Thank you all very much!" "Excellent and very knowledgeable. Jim was great on walkaround after purchase, helpful, and friendly".
" The entire buying process at Colman's RV was a breeze from start to finish. JD in sales and Sue in the finance dept. 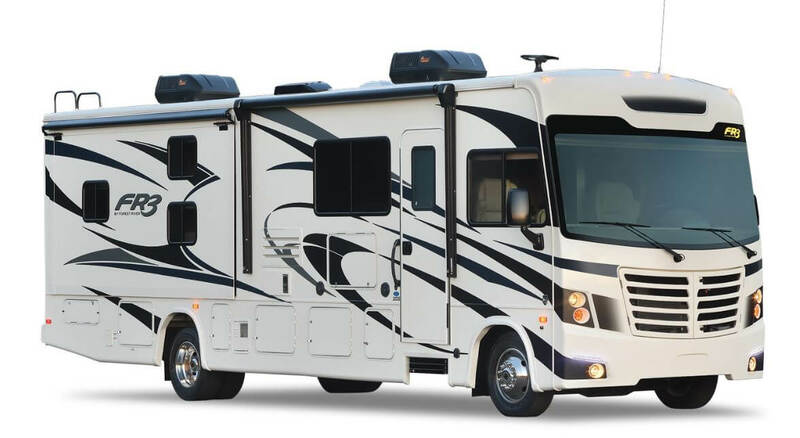 were very helpful in getting us the perfect RV for our needs! I recommend wholeheartedly." " Colman's RV went above and beyond in helping us with the purchase of our first camper. The sales and service teams have been fantastic! Highly recommend!" "The staff is great, plus makes you feel very comfortable. The parts staff is very knowledgeable as well"
" We are pleased and thankful for your patience and attention during our purchase. Everyone took the time to answer our questions and we were always greeted with a friendly smile! " 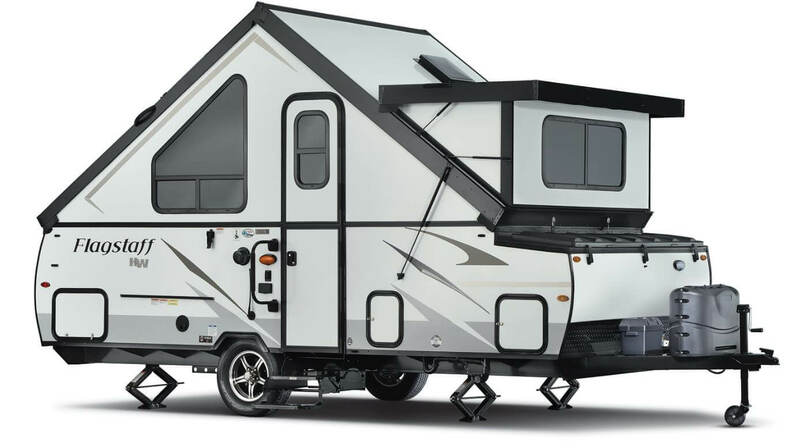 "Although we didn't buy our camper trailer from Colman's, I've used them for service and have never been disappointed. I have nothing but praise for the parts department"
" The entire staff was very patient and explained everything in great detail. " " All staff was very friendly, knowledgeable, and eager to please. I will continue to do business here. Thanks to Tyler, Jim, and Sue for a great and painless experience." " This was a great experience and JD was great to work with "
" Very happy with the entire experience. Everyone was so helpful and friendly! " " Everyone was so helpful and knowledgeable. Sue was great and we will definitely recommend. Thanks for everything! " 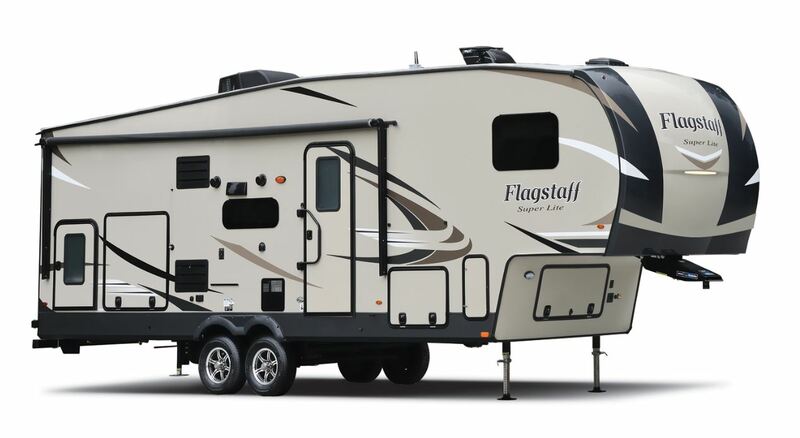 " Jim Mays was wonderful teaching us how to use our new camper, can't wait to take it out!"